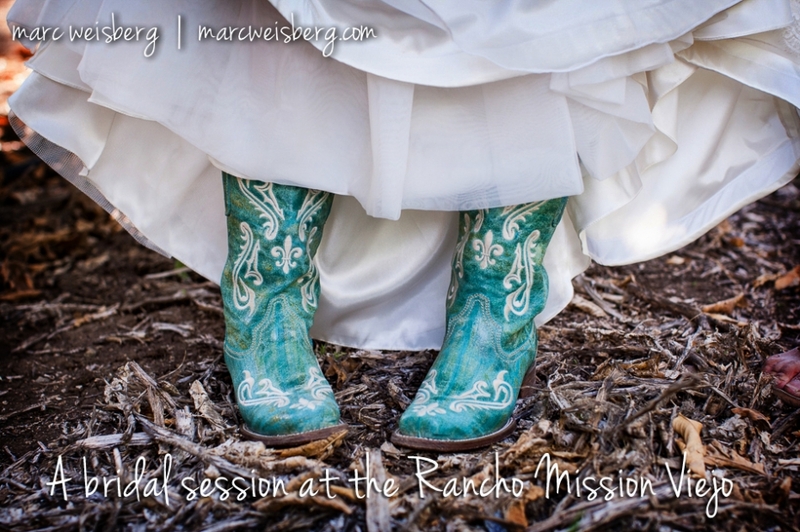 Recently had a once in a lifetime opportunity to photograph a beautiful bridal session for Sydney at the Rancho Mission Viejo. Sydney’s father is the foreman of the ranch we had full access to the amazing 22,000 acre spread. Using only natural light, we set out at 4pm and photographed until dusk. 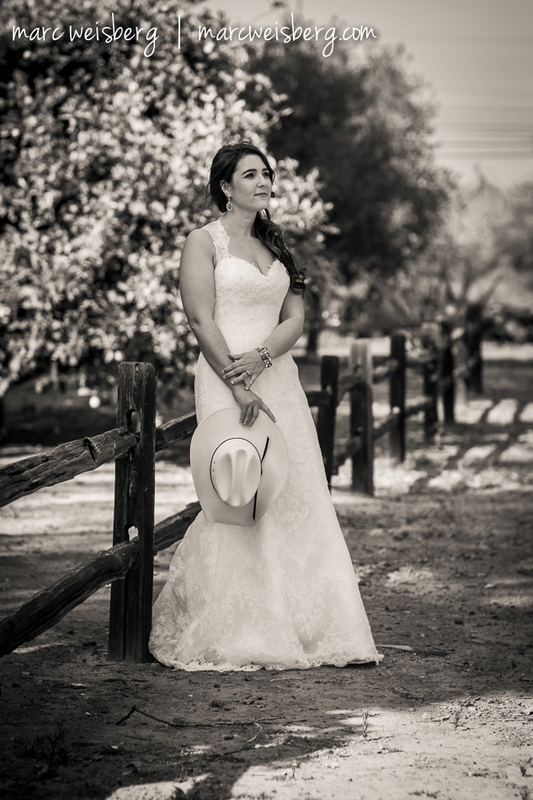 Sydney was a site to behold…Simply stunning in her wedding dress, turquoise cowboy boots and Stetson. Her mom and dad joined us for the entire session. This was the first time I’ve ever had a mom and dad join in for the bridal session. I thought is was very special that they joined and took part in a milestone in both the family and Sydney’s life. Seems like the more I photograph the more fluid I feel with situations and with my camera and lenses. 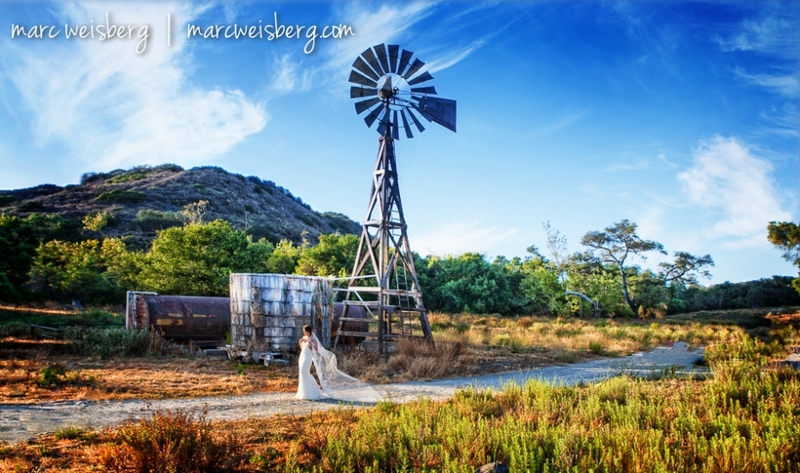 I was inspired by the light and expansive scenery to photograph Sydey’s bridal session on the scenic Rancho Mission Viejo. Sydney grew up on the ranch so it was important that we make portraits in a few areas like the Lemon and Avocado groves and a hilltop overlooking the Saddleback Mountains.